It’s important to know how to clean your dog’s ears. 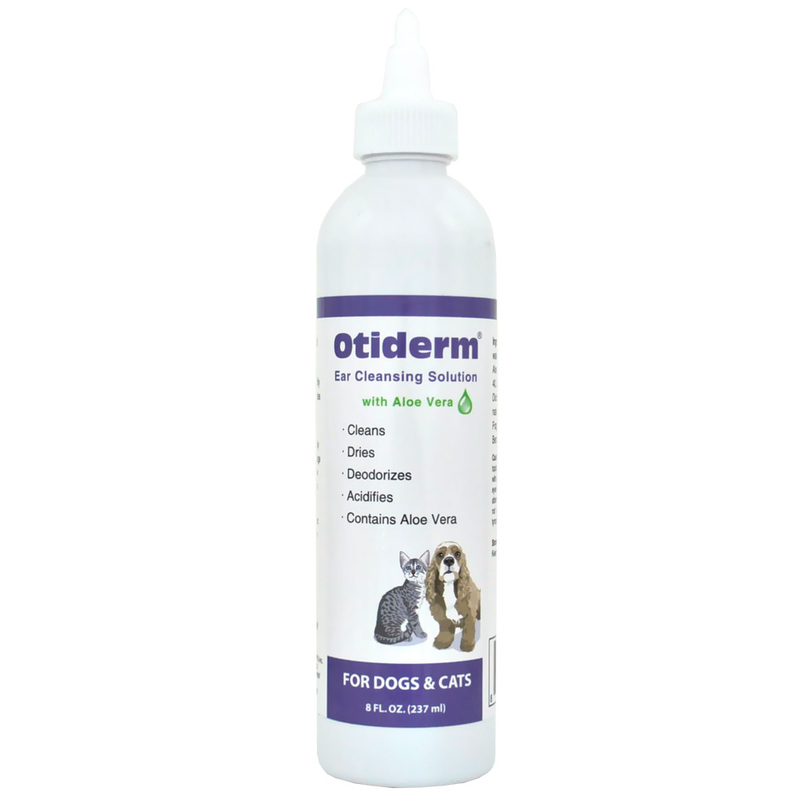 By using a soothing product like Otiderm® the Ear Cleansing Solution, cleaning your dog’s ears can be super easy! It’s a specifically formulated to deodorize and gently clean, while acidifying the pet’s ear canal and self-drives. This provides an ideal environment for healthy ears. Otiderm is an anti-irritant formula with neutral ph and aloe vera. Otiderm can be used in conjunction with ear medications. And don’t forget to give him a treat right after its over! This’ll reinforce the experience on a positive note. Happy cleaning! On excessively dirty ears: apply 2-3 times daily over several days. For maintenance of healthy ears: 1-2 times weekly or as often as recommended by your veterinarian. Always apply after swimming.